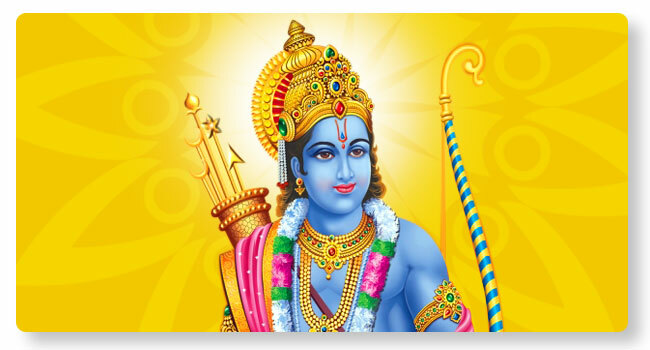 It is said in scriptures that Lord Shiva brought to light the hymn of Sriramataraka, when Parvati asked him to grant her a stotram which benefits all. Lord Shiva narrates the greatness of this stotram to Parvati saying every recital of this Stotram can yield the same fruit as the recital of Vishnu Sahasranama. Conducting a Yajjna with Ramataraka can help get good improvements in personal life.